Whenever a family member wants to allow someone to make decisions on his behalf, he can use a durable power of attorney to do it. In Michigan, powers of attorney can grant a wide range of decision making abilities to others, such as financial and property decisions. Some powers of attorney, especially those regarding health care decisions, have additional requirements. Meet the requirements. For any power of attorney (POA) to be valid in Michigan, the principal (the person granting the power) must be at least 18 years old and able to understand the powers she is granting. List the specific powers granted. The POA document must clearly and explicitly state the various decision making powers granted to the agent such as management of financial assets or durable POA for health care. This is especially important for durable POA, since POA generally terminate upon the death or incapacity of the principal. Get the POA document witnessed by non-family members. In Michigan, a durable POA must be witnessed by at least two people who are not related to the principal. These witnesses must be capable and at least 18 years old. Sign the POA. All power of attorney documents must be signed both by the principal and the agent. This is in addition to the signatures of witnesses. Once signed, the POA takes effect immediately unless the document dictates that the powers take effect at a later time. Thorne, Roger. "How to Get Power of Attorney for a Family Member in Michigan." 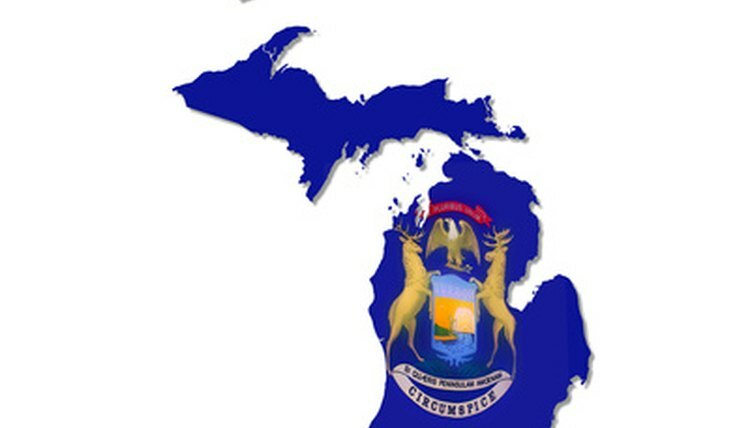 , https://legalbeagle.com/6359352-power-attorney-family-member-michigan.html. Accessed 20 April 2019.